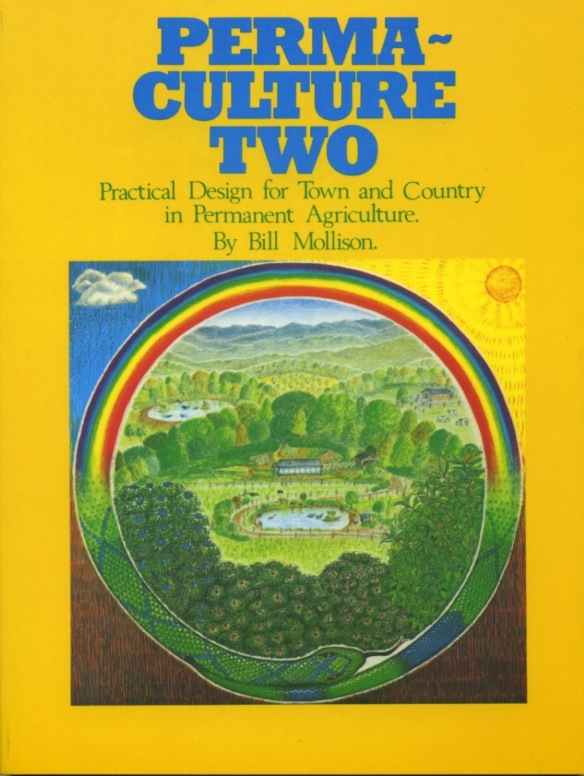 The second of the books written by Mollison. 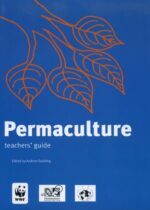 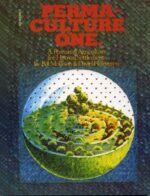 Introduces the practice of permaculture with 100s of practical examples. 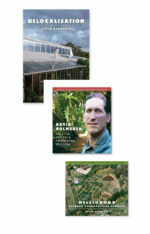 Puts the theory into action – still a favourite of ours. 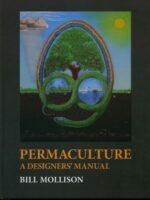 Goes well with Permaculture 1 – which sets out the theory.